In September 2016, Diaspora Action Australia, the University of Melbourne and the Diaspora Learning Network co-convened the conference Diasporas in Action: Working together for peace, development and humanitarian response. In this multi-stakeholder conference, Australian and international speakers explored the unique and growing contribution of diasporas, who are increasingly recognised as innovators in this space. Started off as an initiative between Diaspora Action Australia and the University of Melbourne, the conference was co-convened by the Diaspora Learning Network whose members include the Australian Council for International Development, Refugee Council of Australia, Australian Red Cross, Oxfam Australia, Research for Development Impact Network and the Afghan Australian Rehabilitation and Development Organisation. The purpose of the conference was to purpose was to explore and enhance the power of diasporas in Australia and the places with which they have strong ties. Migrant and refugee groups shared their stories of struggle, connection and healing, and how DAA has offered valued collaboration. We are pleased to present below case studies of four such diaspora organisations: what they do, why they attended the conference and what they hope to achieve in the future. Their stories are all different, yet they all share the same value: hope for a better future. Happy reading. Oromio Support Group Australia (OSGA) has worked with DAA for many years. Through mutual hard work and enjoyable cooperation, OSGA was given official consultative status with the United Nations Economic and Social Council. 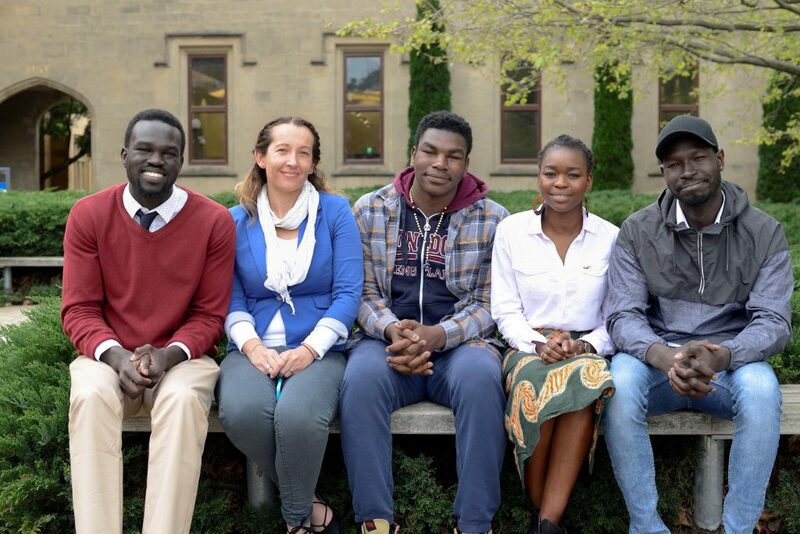 On the first day of the conference, South Sudanese youth and their Australian counterparts hosted a workshop about using their creativity to build connections both in South Sudan and Australia. 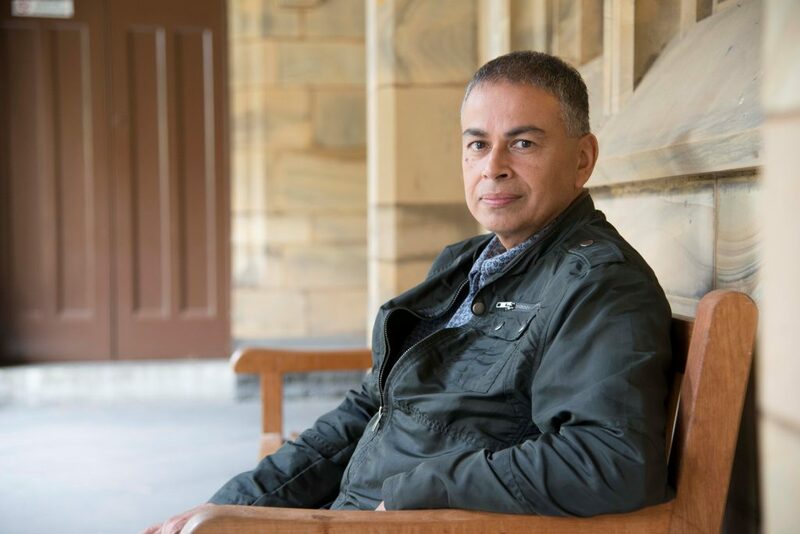 Jeremy Liyanage, founder of Bridging Lanka, moved the conference audience with his personal journey from Sri Lanka to a rural Queensland town. He attributes the conference to helping him connect with government, NGOs and the academic world. Diaspora Action Australia was proud to receive the Australian Council for International Development’s Sir Ron Wilson Human Rights Award in 2011. 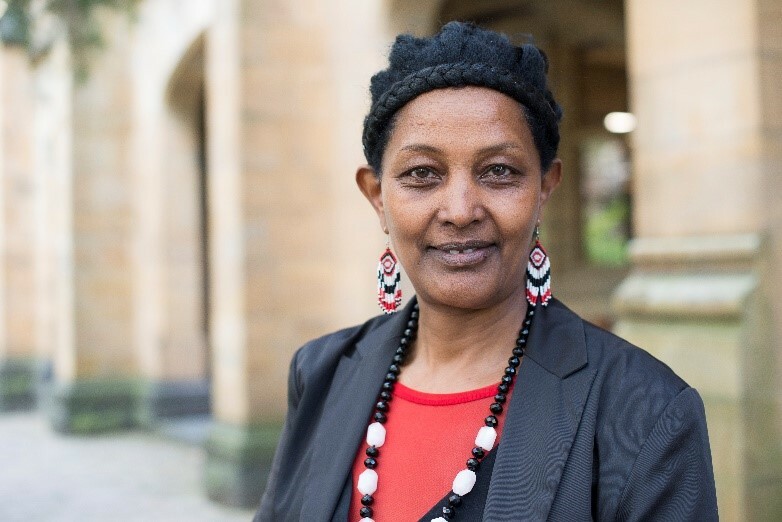 The Australian Council for International Development (ACFID) presents this award to an individual or organisation that has shown an outstanding contribution to advancing human rights in the international development sector. We are greatly encouraged by the award – it acknowledges that there is great potential in Australia to develop a new model for humanitarian and development work that maximises the unique strengths and skills of diaspora organisations. More information on the award is available on the 2012 ACFID Annual Report.